Technology gets in all part of our lives. Couple that with social media, and it seems we share everything with everyone. 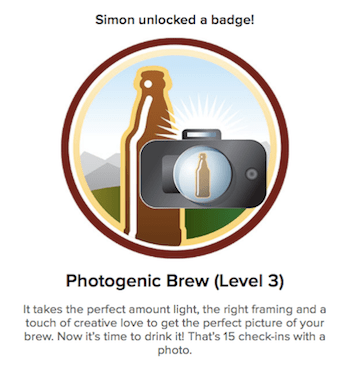 And now having a cheeky pint can also be logged on social media. I’ve been a beer and ale drinker for a number of years, and it is always nice to see what others are drinking and hear their recommendations. There is such a variety and wide range from local breweries to major companies and special editions offering distinctive tastes and aromas. 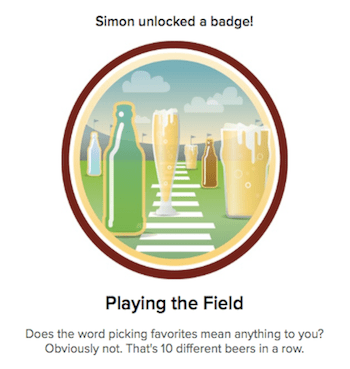 A friend of mine, Carl Draper, pointed me towards a great app called Untappd a few months ago, and I have been hooked ever since. 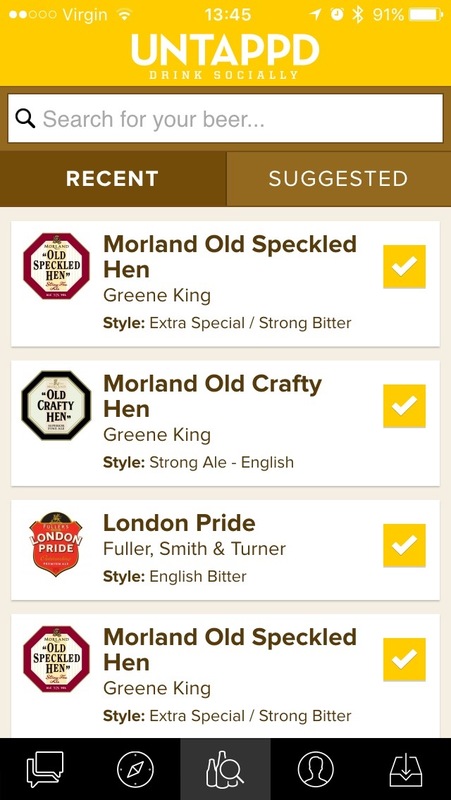 Each time you have beer, ale, stout, lager, or cider, you search for it on the app and log it and the location you drink it at. It’s as simple as that, and with Twitter and Facebook tie-ins you can share your experiences. 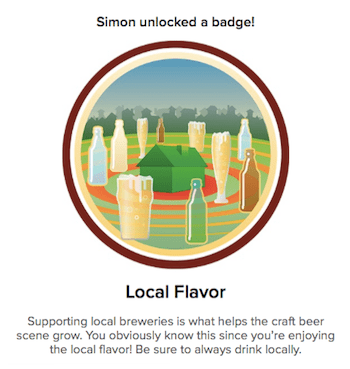 As you add more to your drinking collection, you earn badges for various things, such as Photogenic Brew, Local Flavor, Playing The Field, or Bottle Share. 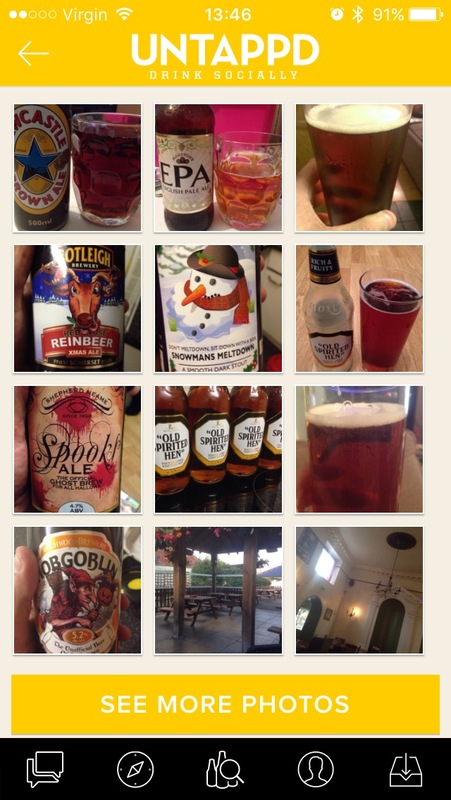 You can follow other people to check out what they are drinking and even comment on their finds. It is a great way to find other ales. It is also an excellent way to keep a log of what ales you have drunk, especially for the ale connoisseur. The app is available on Android, iOS, Windows Phone, and even BlackBerry. You can also access it online via a web browser. 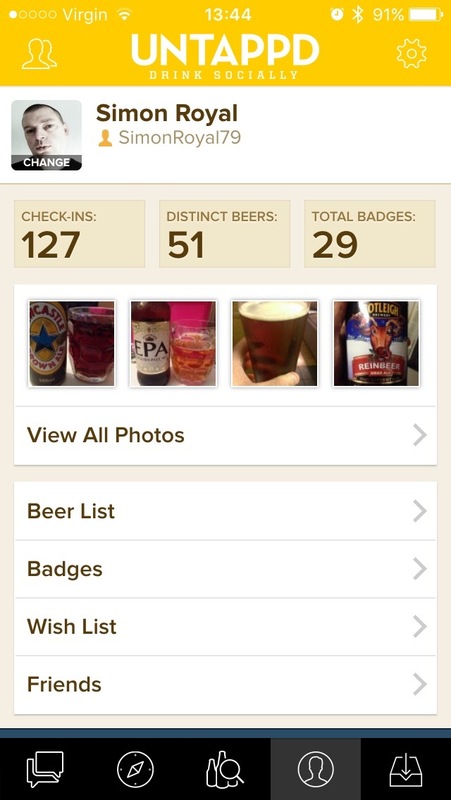 If you enjoy drinking different brews, this is a great app. 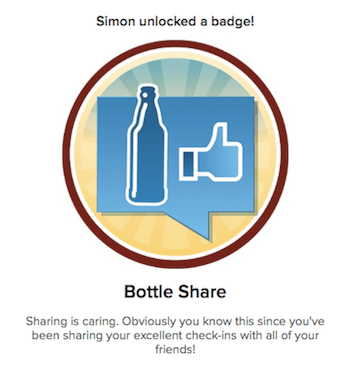 Grab it, have a pint, log it and share it.